4. Other topics related to Sustainable Development Goals (SDGs), and “Sufficiency Economy Philosophy” or SEP. The Thailand International Cooperation Agency (TICA) in cooperation with Thai Universities/Academic Institutions is offering the scholarships for master’s Degree/Diploma Certificates through the Thailand International Postgraduate (TIPP) for 2018. 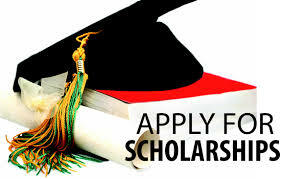 Study Subject: Scholarships focus on development topics of their expertise which can be categorized under five themes namely; Food Security, Climate Change, Public Health, other topics related to Sustainable Development Goals (SDGs), and “Sufficiency Economy Philosophy” or SEP.